Earn money and experience while working to your schedule. 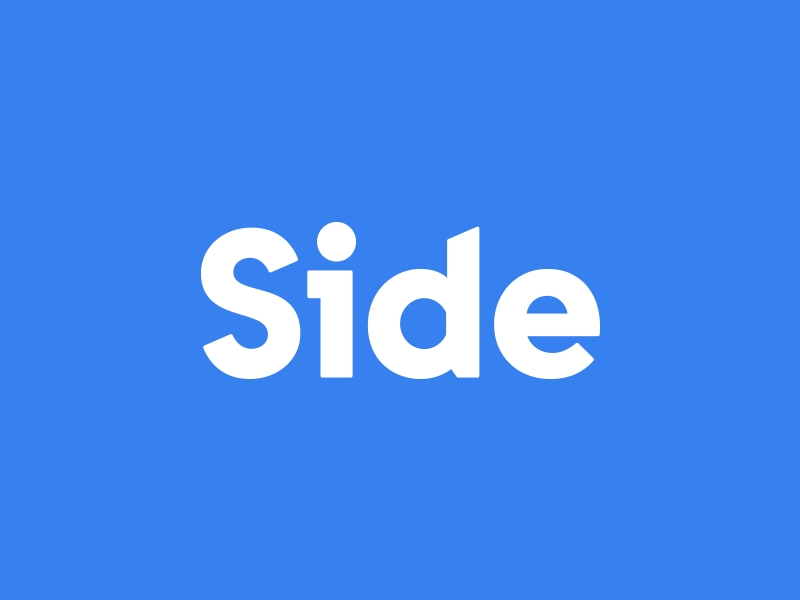 Side is on a mission to empower students in their everyday lives. Earning extra money and spicing up your life with crazy experiences are no longer mutually exclusive. 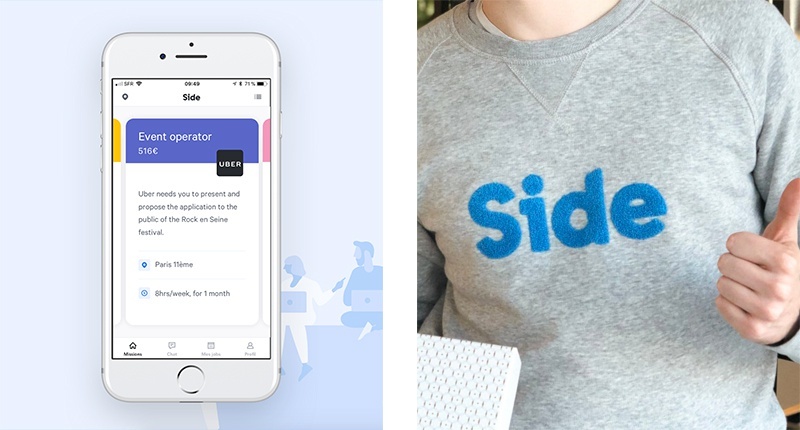 Side takes you on a smooth and empowering ride through the best organisations near you. You work when you need to, on the projects you want to, and you get paid for it. You’re a student/photographer/translater/sales assistant/office manager. You're a Sider.